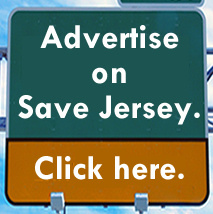 TRENTON, N.J. — An approximately $300 million a year subsidy bill, designed to keep three New Jersey nuclear reactors in operation, passed both the New Jersey Senate and the General Assembly on Thursday evening. 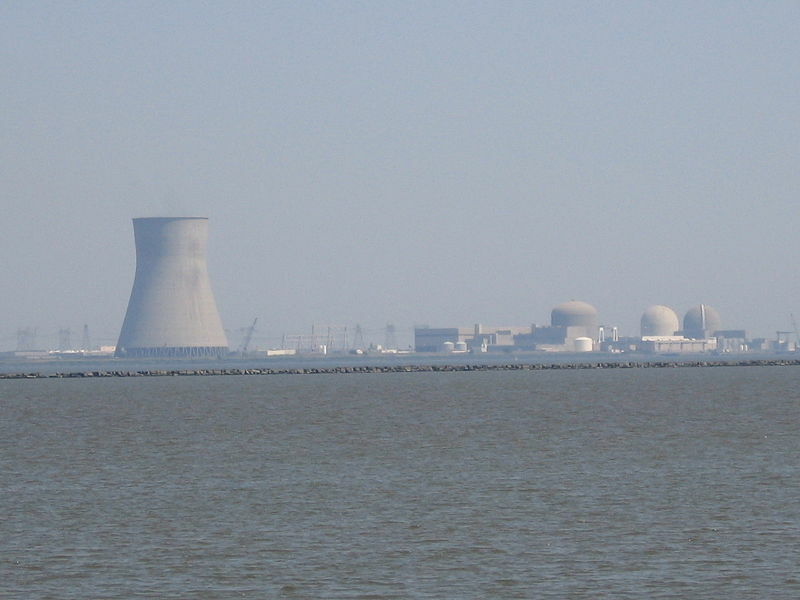 The Public Service Enterprise Group Inc (PSEG) operates all three reactors; it has claimed that it would shut down all three reactors in the coming years without federal or state assistance. Old technology and increased competition from abundant and cheap natural gas have squeezed the U.S. nuclear industry in recent years. 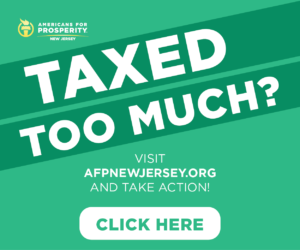 Proponents of the subsidies say it’s a relatively cheap investment to keep New Jersey’s energy grid (around half of which is powered by nuclear) secure with a clean, safe source; for example, during Hurricane Sandy, the Salem complex powered most of the state. Opponents, however, say it’s crony capitalism at its worst, subsidizing an industry which the marketplace has decided isn’t as good of a buy as natural gas. 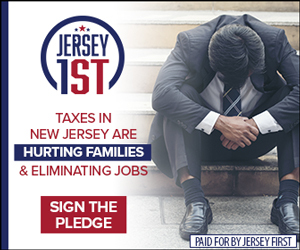 The legislation does require PSEG to open the plants’ books to the Board of Public Utilities (BPU), a move which some otherwise skeptical legislators told Save Jersey secured their vote.